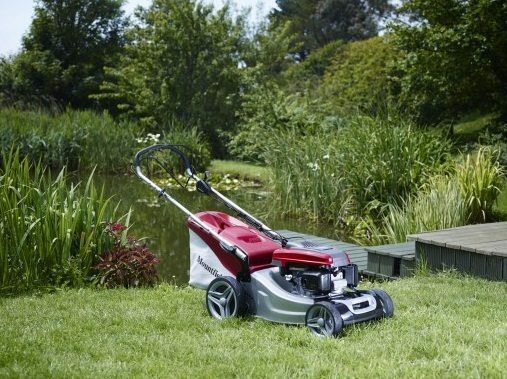 Mountfield have been making lawnmowers for over 50 years. 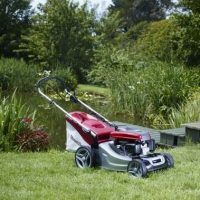 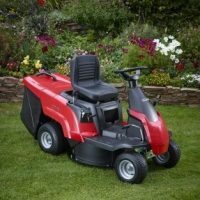 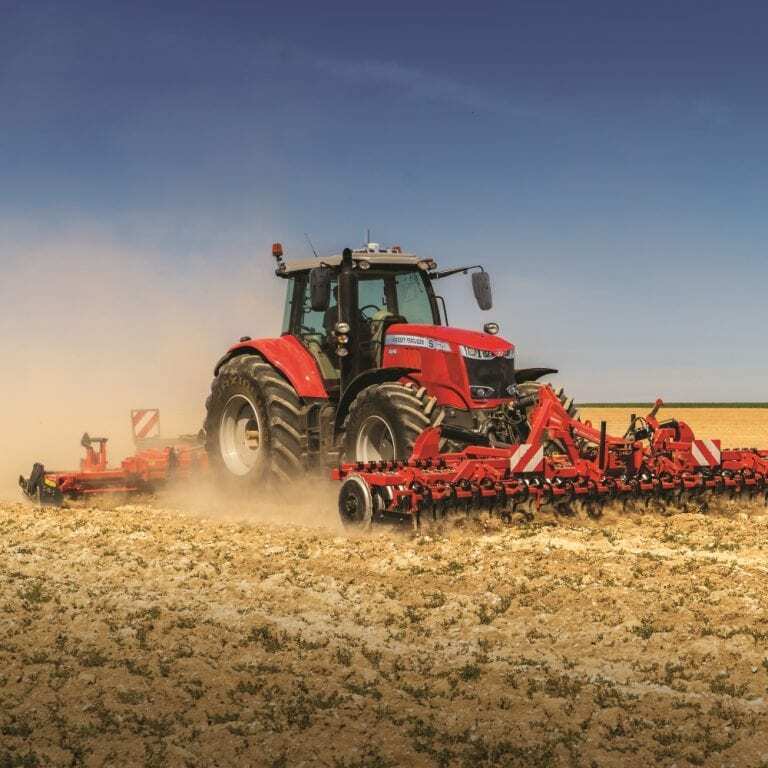 The Mountfield range includes lanwmowers, ride on mowers and electric and now cordless models, ensuring a model to suit all requirements. 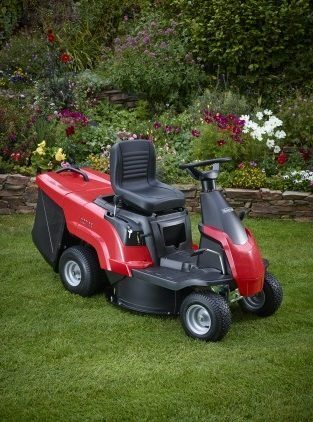 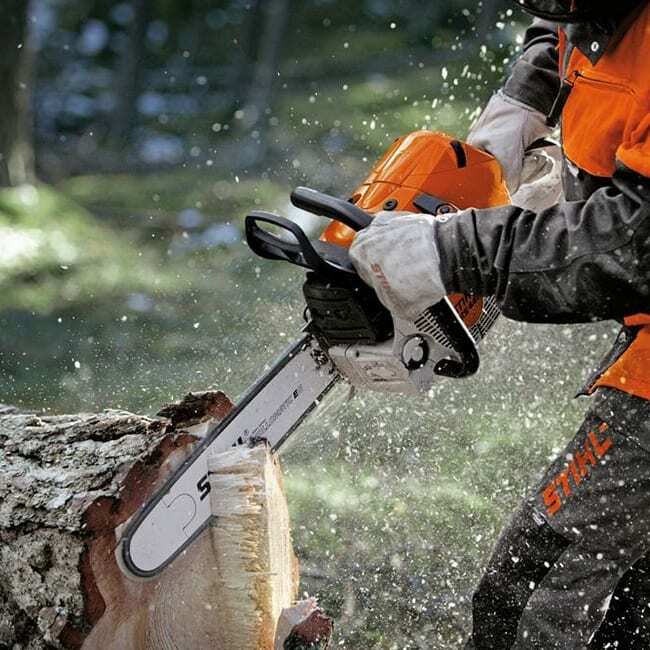 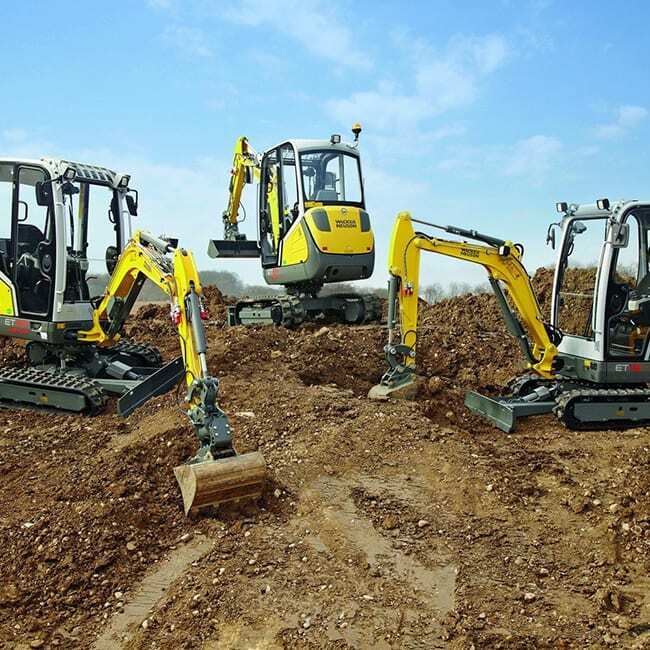 Mountfield is available exclusively at C&O Isle of Wight.